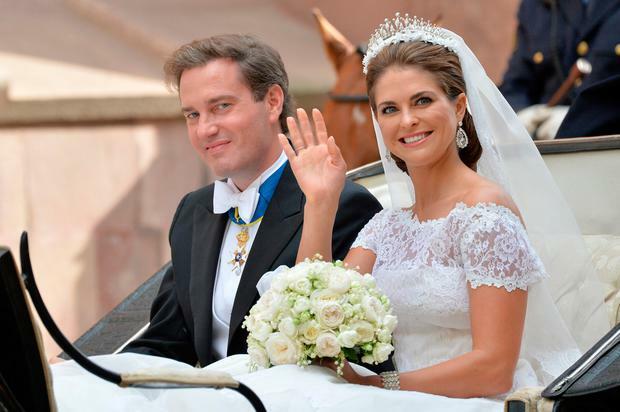 Princess Madeleine of Sweden has announced she and her family will be moving to Florida for her husband Christopher O'Neill's new job. 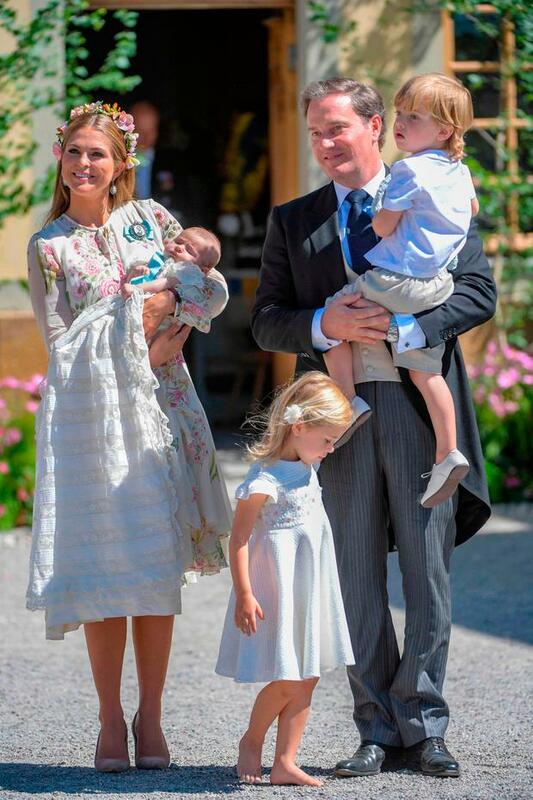 The 36-year-old has three children with the British-American investment banker - Princess Leonore (four), Prince Nicolas (three) and Princess Adrienne (five months) - and the Swedish Royal Court said in a statement the family will be moving stateside this autumn. 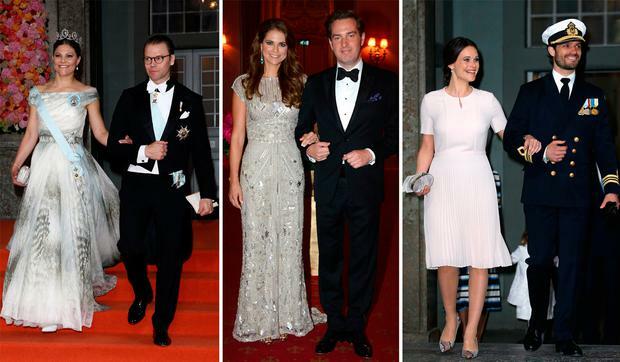 They are currently based in London, where Mr O'Neill works, but often return home to Sweden to fulfill royal duties and all of their children were baptised in Drottningholm Palace Chapel in Stockholm, Sweden. "The timing and opportunity for the United States is good while the children are of preschool age," the statement read. "Mr. Christopher O'Neill has previously been working in the United States but will continue his business in Europe. The family thus leaves the accommodation in London." Madeleine is the youngest of King Gustaf and Queen Silivia's three children with Crown Princess Victoria next in line for the throne, followed by her two children, then her brother Prince Carl Philip and his two children. However, according to Swedish rule, you remain in line for the throne if you've attended school in the country from the age of six, which leaves two years for Leonore to potentially move home and retain her royal rights. The couple previously said they are more focused on achieving the best education and providing a happy home. "The answer is that we do not know, and therefore we take all steps to prepare them for what we could call a normal life. A good education, for starters," O'Neill recently told Swedish magazine King. "We are in the queue for schools in London, which we need to do four years in advance, but we take a year at a time." In the same interview, he praised his wife of five years, describing her as the love of his life. "I’ve met the woman of my life, the woman I love. But it is clear that it has its challenging sides to be married to a princess. Of course, it has complicated my life, for obvious reasons," he said. "I have no desire to achieve any kind of fame, nor have any benefits of it in my professional life. It happens that I’m mad about Madeleine. But in the end, you learn to live with it.